It is hard to predict the screen size and resolution that your website viewers will use. Today, most people use their smartphones to access the web. However, there are still many people who will use touchscreen tablets, TVs and PCs. Browsing is now easy. 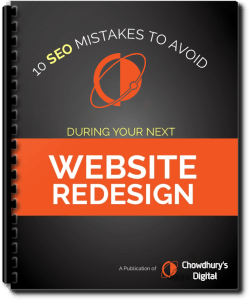 But this has created a challenge for website builders as they have to address this to maintain a website that is user-friendly. This is where responsive web design comes in. This involves instructions in HTML, CSS or any other language that allow the website to automatically detect the type of screen and adjust the font and alignment of the website. But instead of going through all this, TemplateMonster has taken all the trouble to develop responsive HTML templates that you can use for your website. Although they charge for these templates, you will realize that they are worth what you pay. They are useful for both old and new websites. Before we look at the best responsive html templates from TemplateMonster, it is worth mentioning some of the common features you will enjoy. Compatible with html websites – the technicians and template builders at TemplateMonster are some of the best. They have developed templates that are compatible with html websites of all types. All the client is required to do is to choose the most appropriate template for their niche. Enhancement features – the best part about these responsive templates is the fact that they are loaded with lots of features to customize your website. So those who worry about their website looking generic have nothing to fear. It is easy to give it a unique and authentic look. Value for the money – it is possible to get some free responsive templates here and there if you browse the web. But one thing you will miss is quality. TemplateMonster offers the best responsive HTML websites you can find. According to their sales agent, this is the greatest value for the money you can get out there. So, why not try it today? Among the many companies that sell web templates online, TemplateMonster offers the best. They have added features to what they sell so that their clients receive quality and value. If you are planning to design an HTML website that will stand out among others, here are some of the premier responsive templates from TemplateMonster. As the name suggests, this is a highly responsive web template that can be used for various niches. It is the top seller for a reason. The template is loaded with numerous features, and you should check them out on their website. Just to give you an overview, here is what you will get with this theme: numerous html files, compatibility with other programming languages through various plugins, sliders and blog pages among many other features. 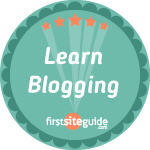 This template best suits clients with travel blogs. It is one of the most beautiful to allow you to attract users. Also, the UI kit is rich and easy to apply to your website. With over 35 HTML web pages, you will have all that you need to tell your clients everything you want. It is a straightforward theme that can be used by both novices and experienced web designers. If you are looking for reliable and responsive portfolio html templates, consider this to be one of them. It allows you to describe all the services offered by your moving company. The UI provides an opportunity to maintain a user-friendly website. In addition to the theme color switcher, you also get a bunch of other interesting features to play with. Finally, this template has forms that allow the website owners to collect details of their clients or any other data that they want. This responsive template is one of the best offered by TemplateMonster for those with auto parts businesses. It gives you numerous HTML pages to list all your car parts that you sell in different categories. A variety of header layouts offer more options. This is the last but not the least of the responsive templates we are going to mention on this platform. Although it is newly added, it has delivered great value for those who have purchased the theme. It has a variety of pages and is simple to use. 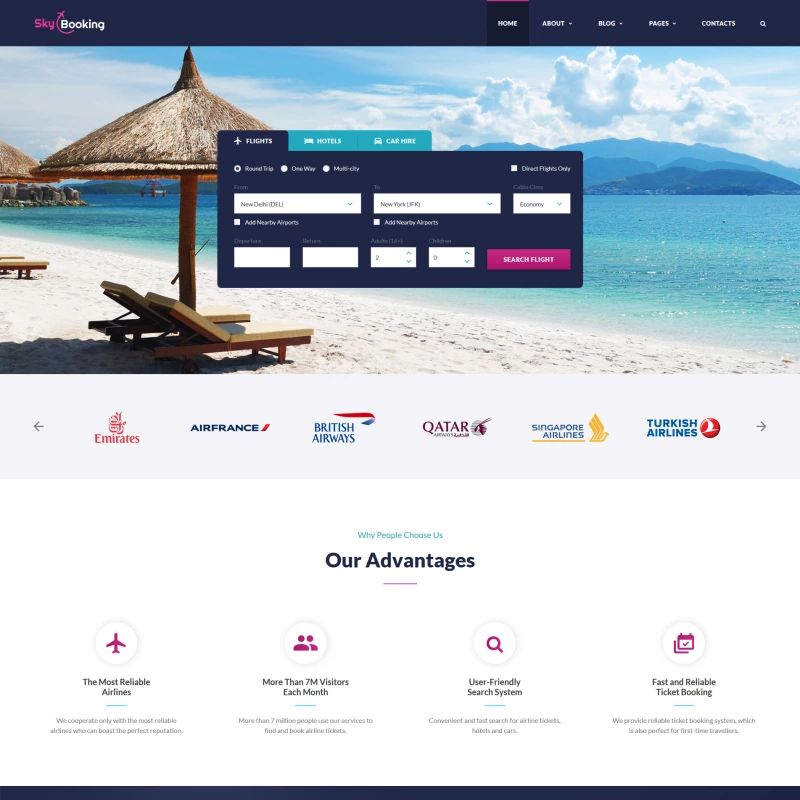 It is an all-around template for a client who wants to share about swimming, diving and other water activities through an interesting and friendly website. TemplateMonster is a reliable seller and offers hundreds of different responsive themes that will interest you. The best thing is to visit their website and see what they have in store for you.